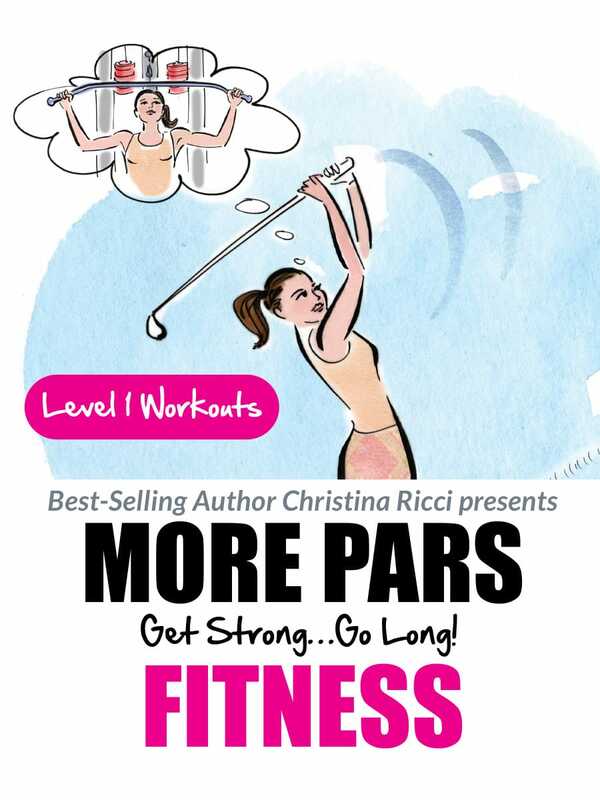 Introducing the More Pars Pocket Series. 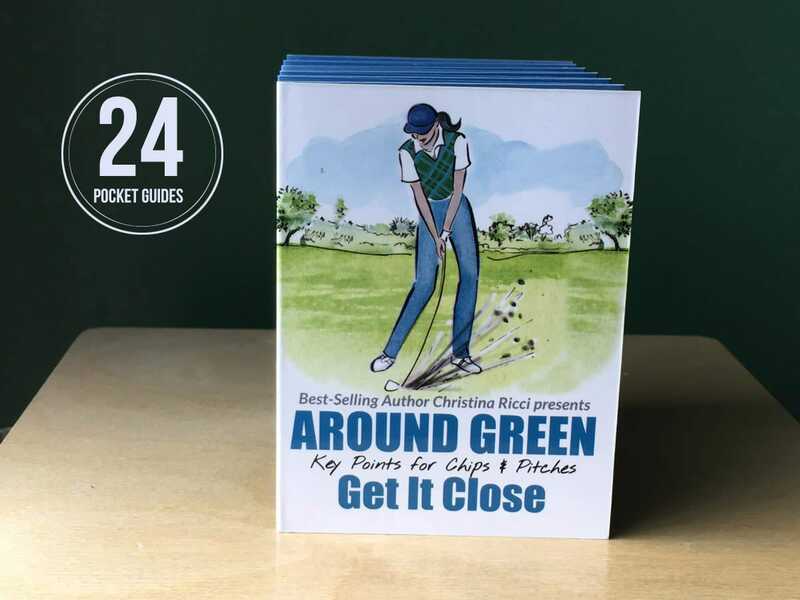 Choose from 24 tee to green and in-between guides designed to be used on the golf course. 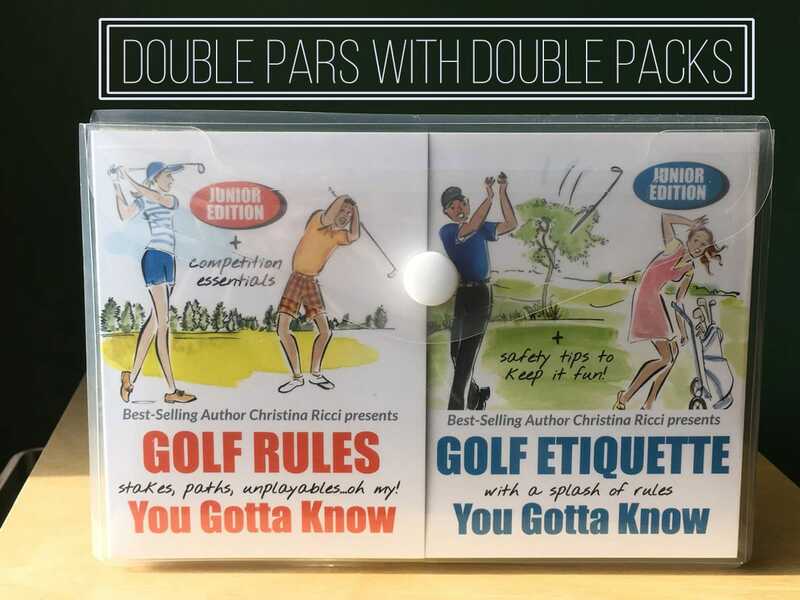 Single or double packs available. 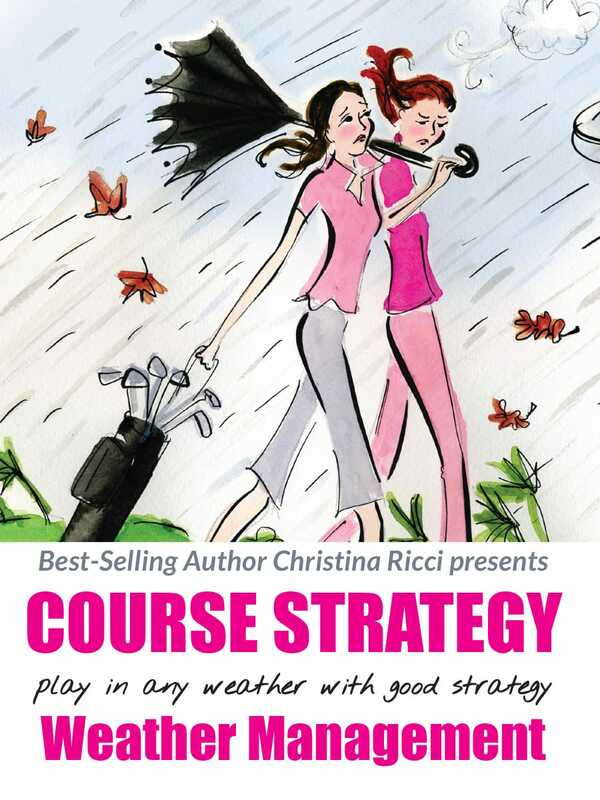 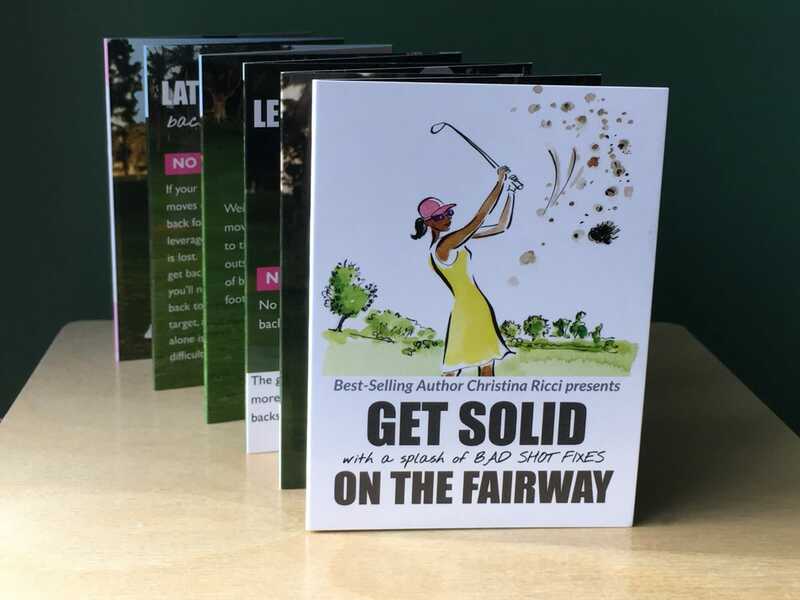 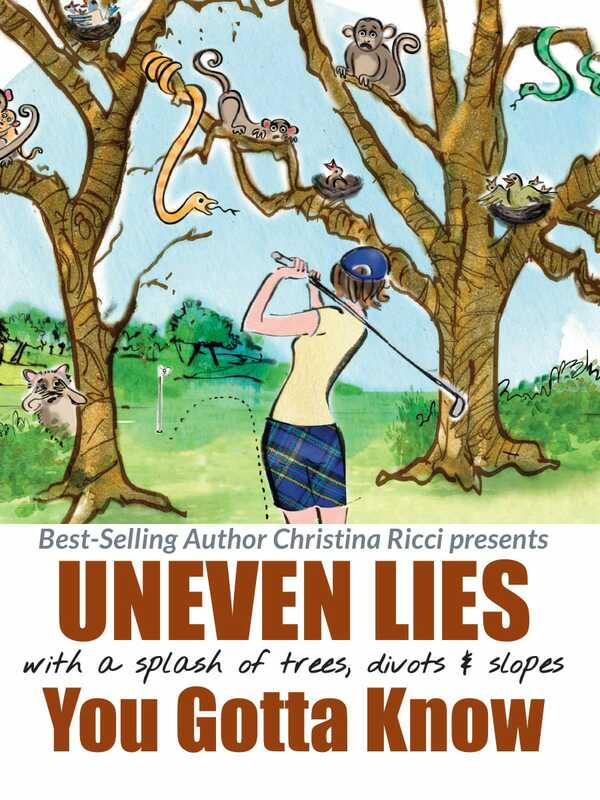 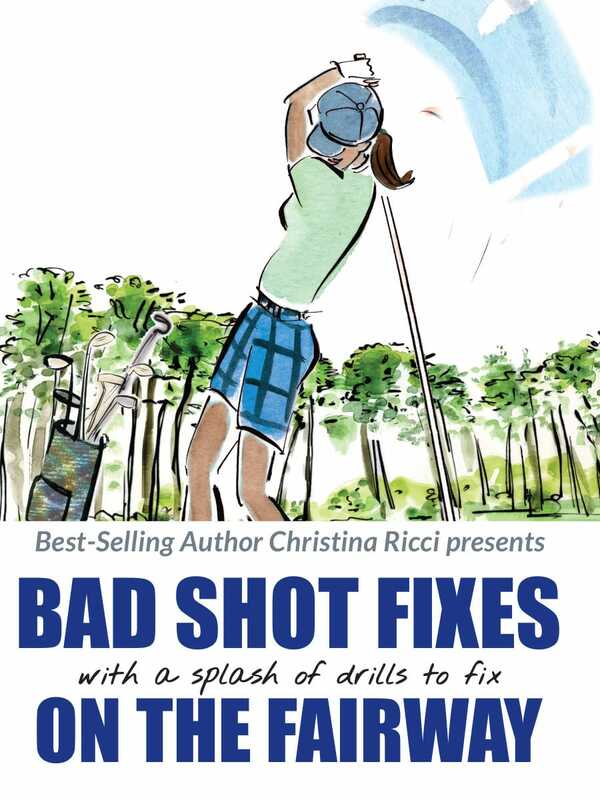 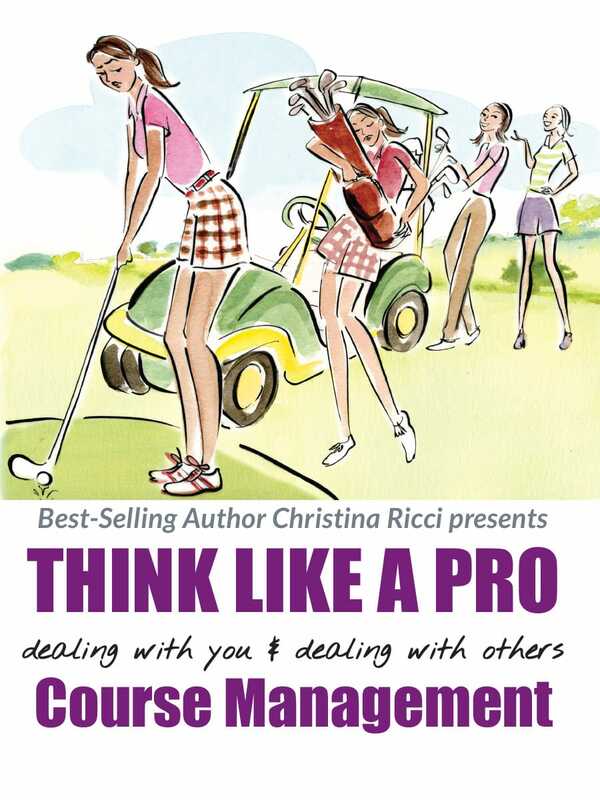 Each guide is jam-packed with Christina’s signature style of YES/NOs, STEP 1-2-3s and easy to follow re-creatable visuals. 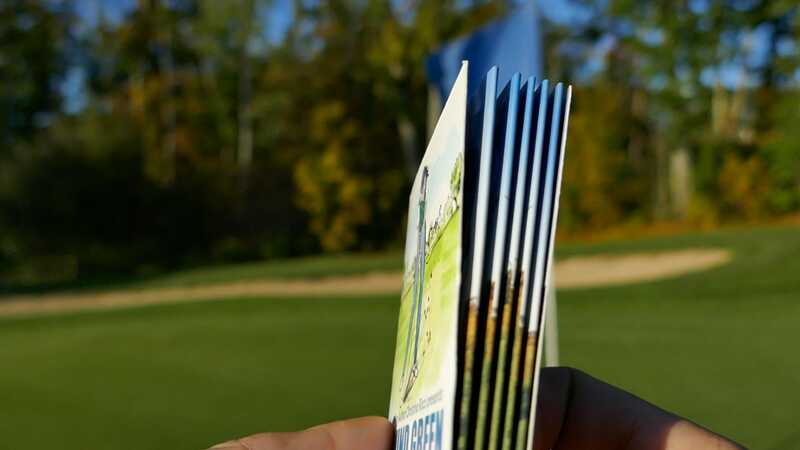 Each Guide comes with its own button-snap clear envelope. 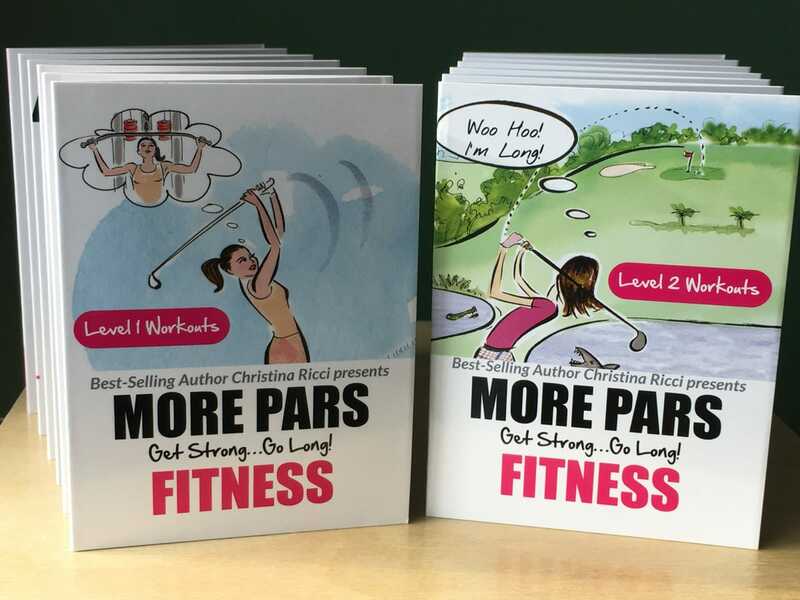 Get double the pars with the Double Packs or all 24 Pocket Guides for a special price. 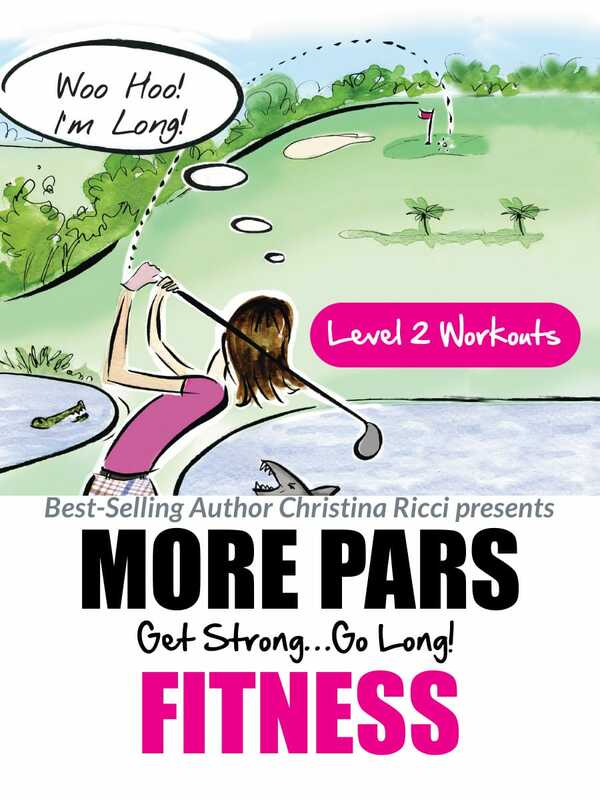 Either way…more pars await! 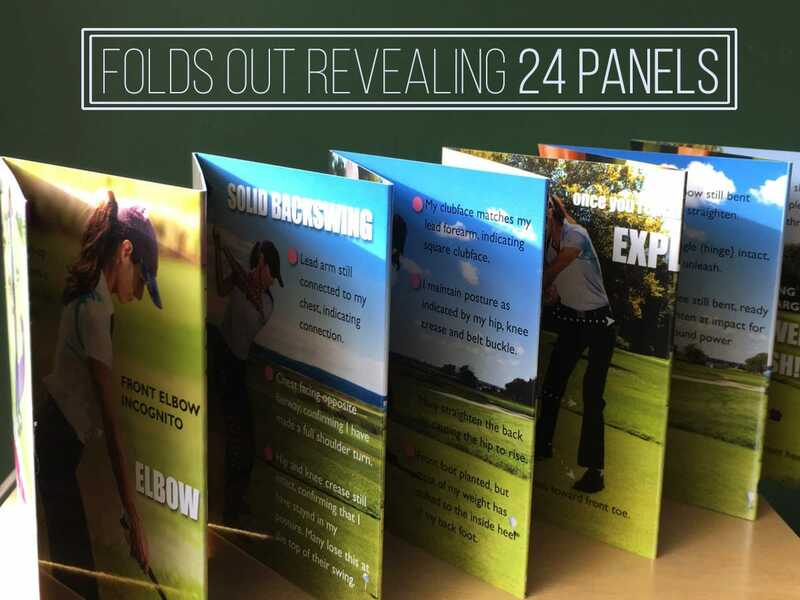 Explore Inside the Pocket Series. 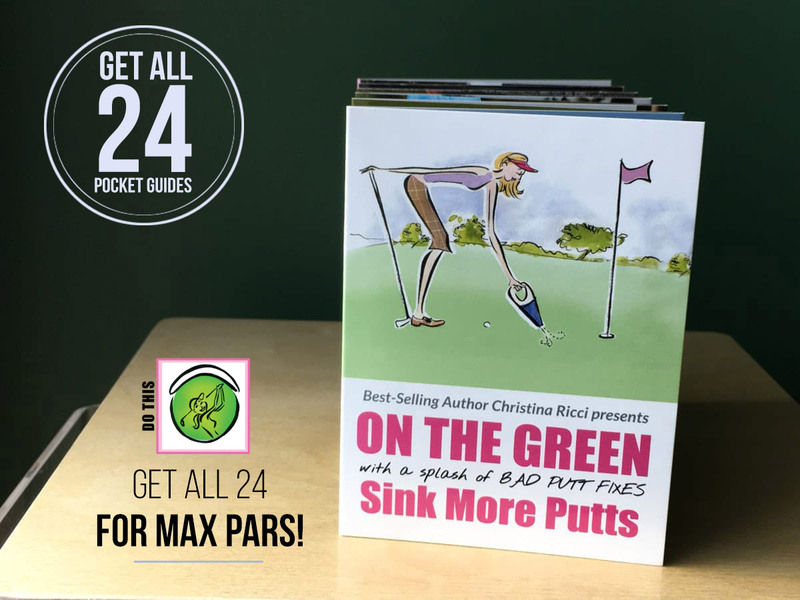 Get all 24 and save BIG! 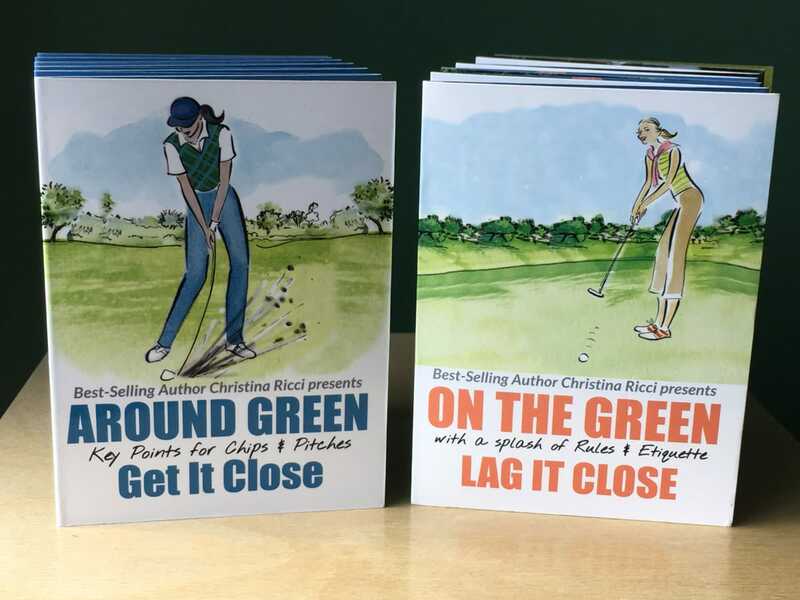 Select this option during Single Guide Product checkout. 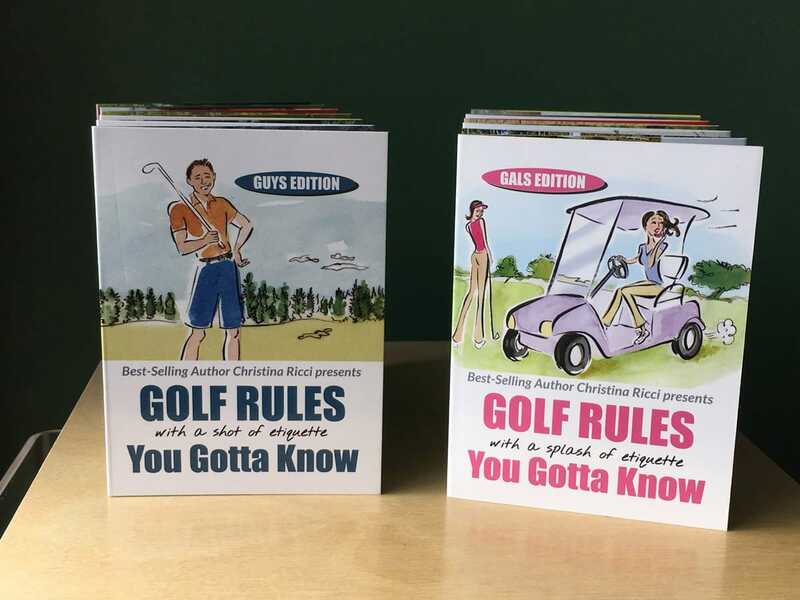 Get Your Golf Pocket Guide Double Packs! 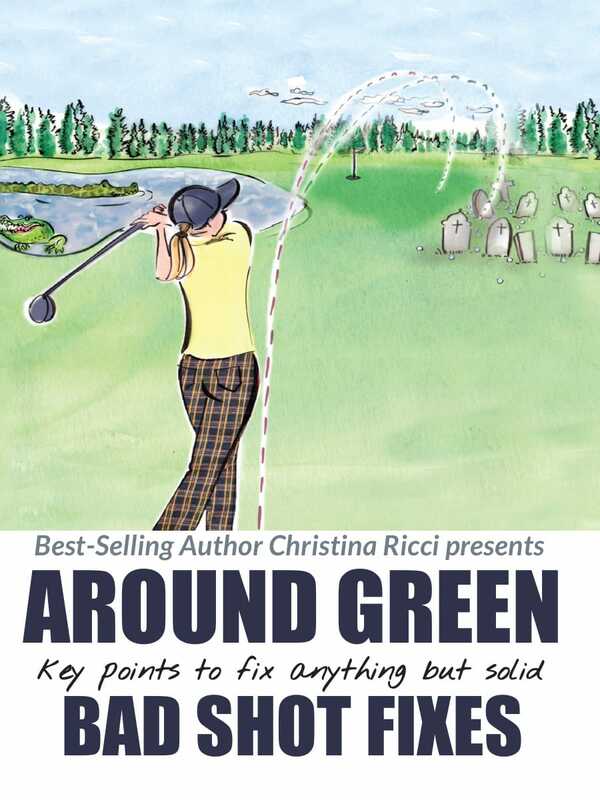 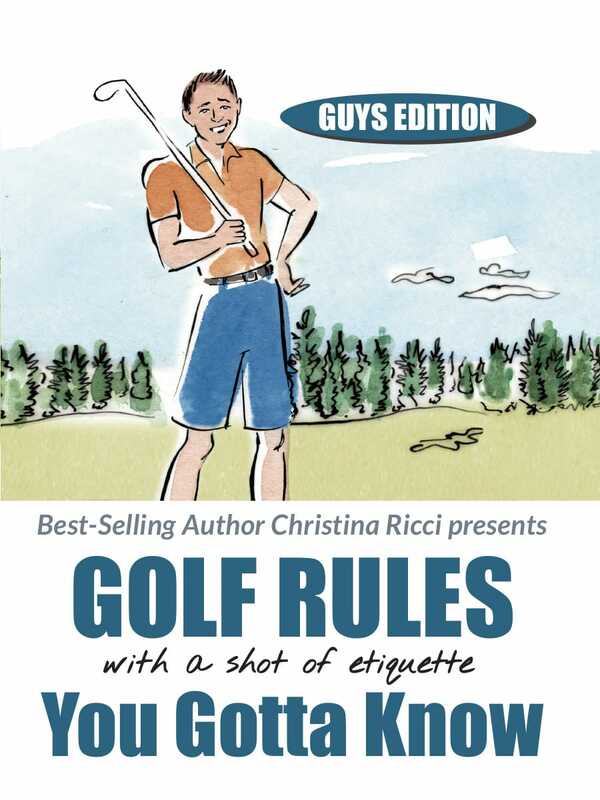 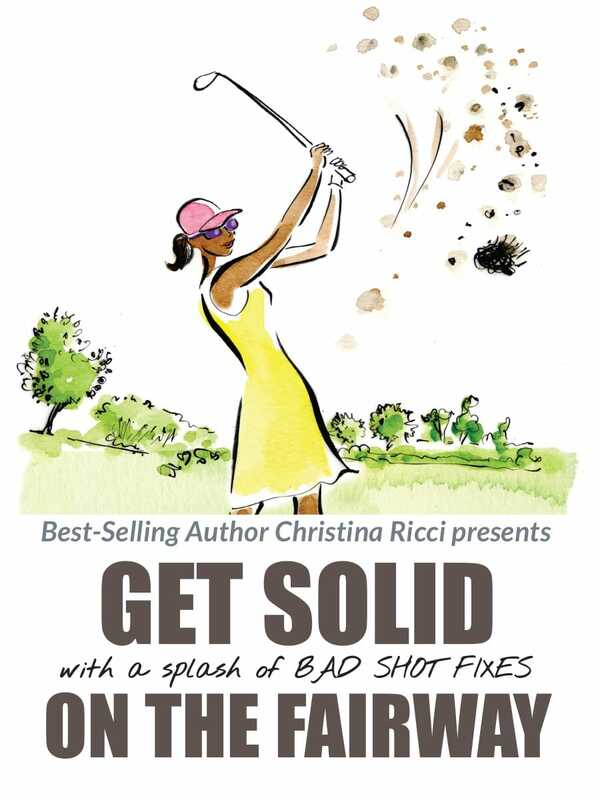 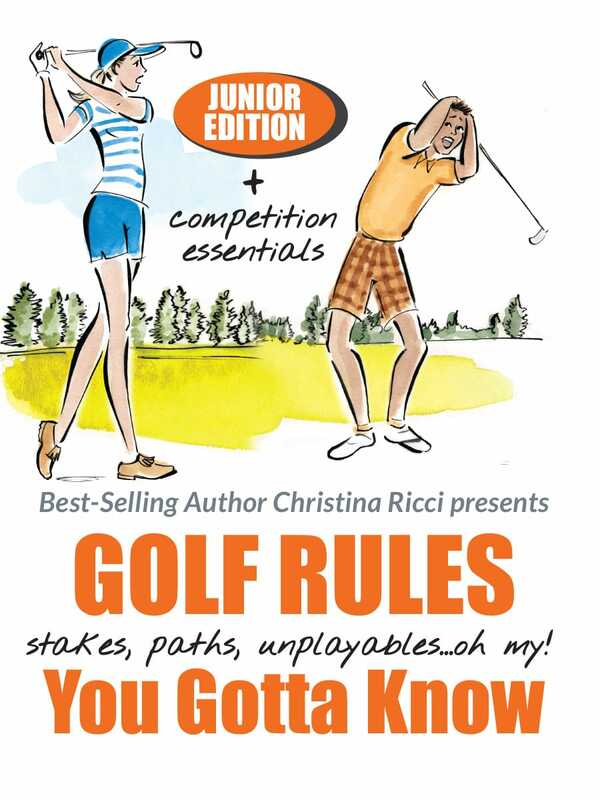 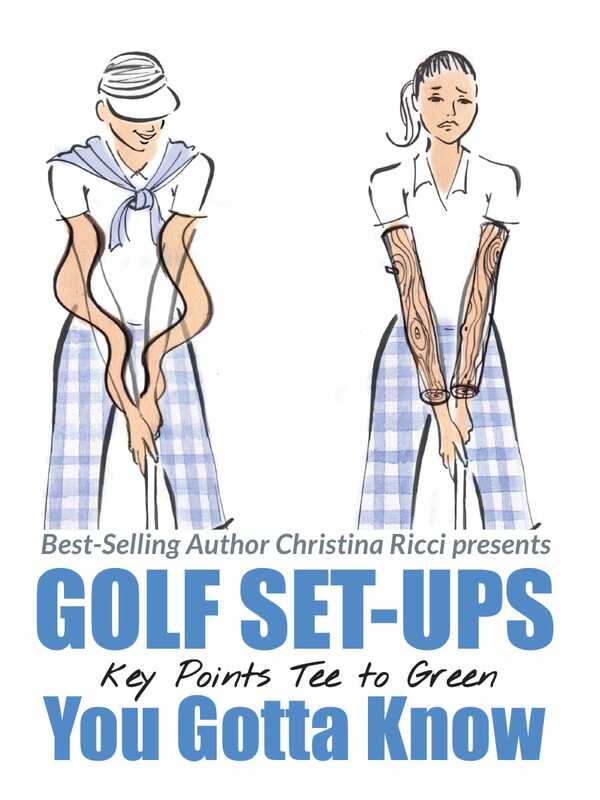 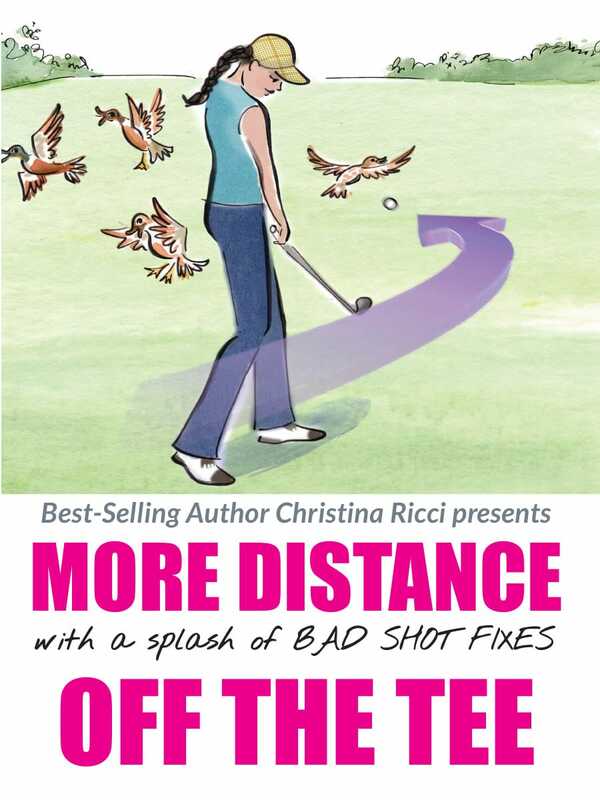 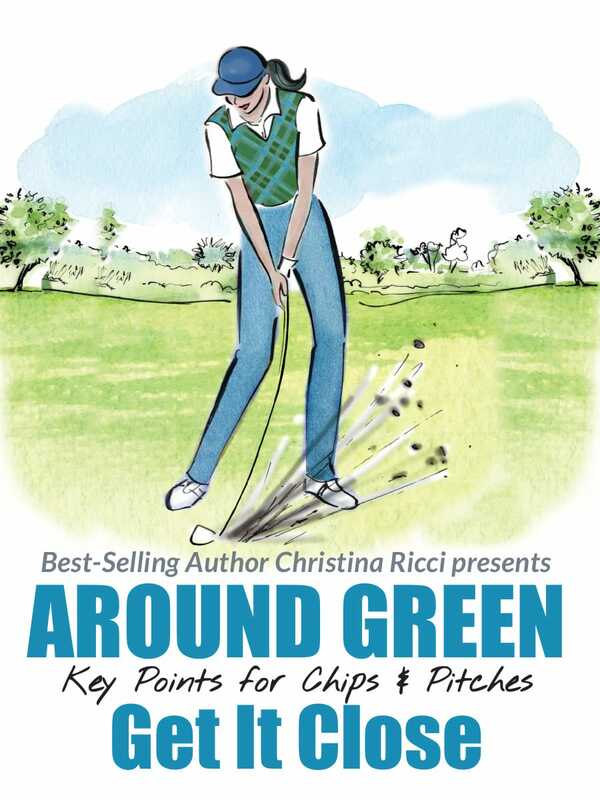 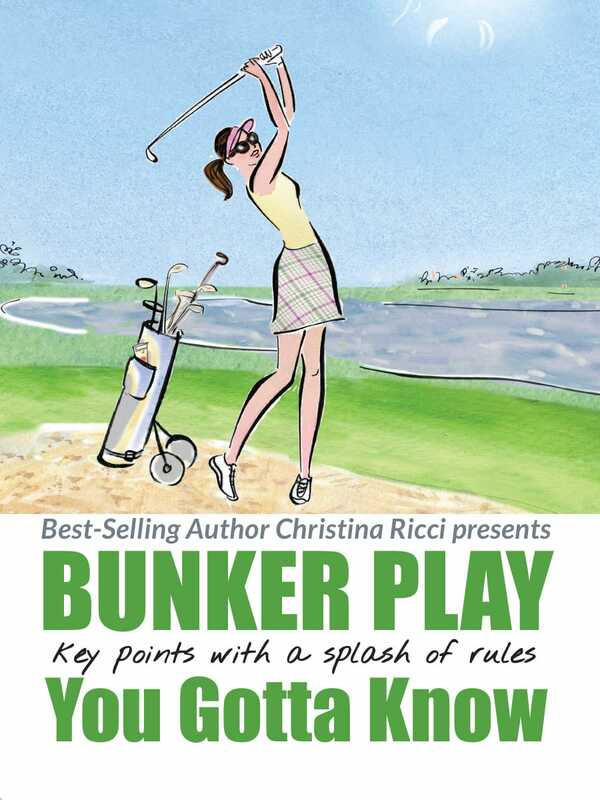 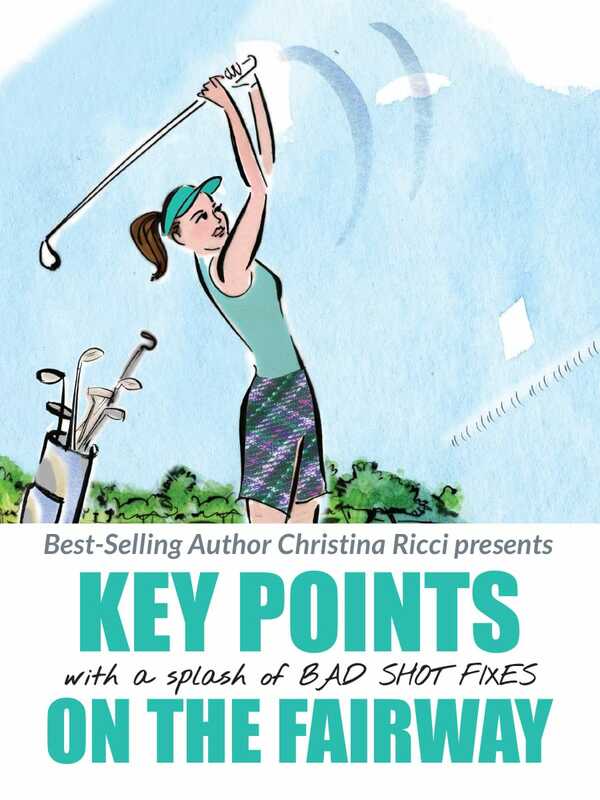 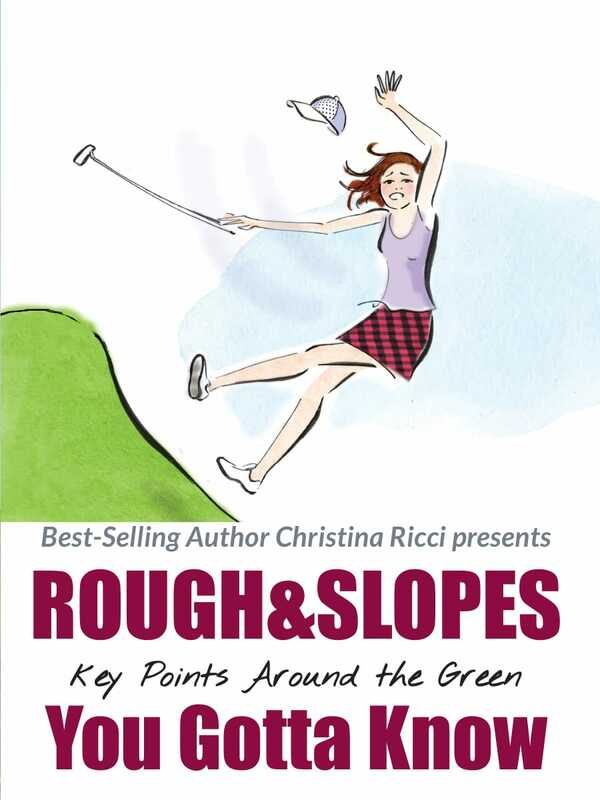 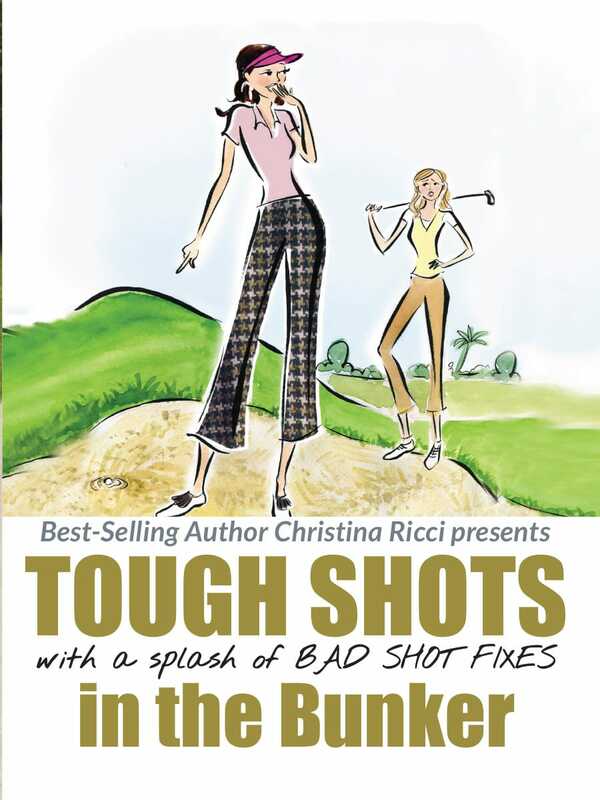 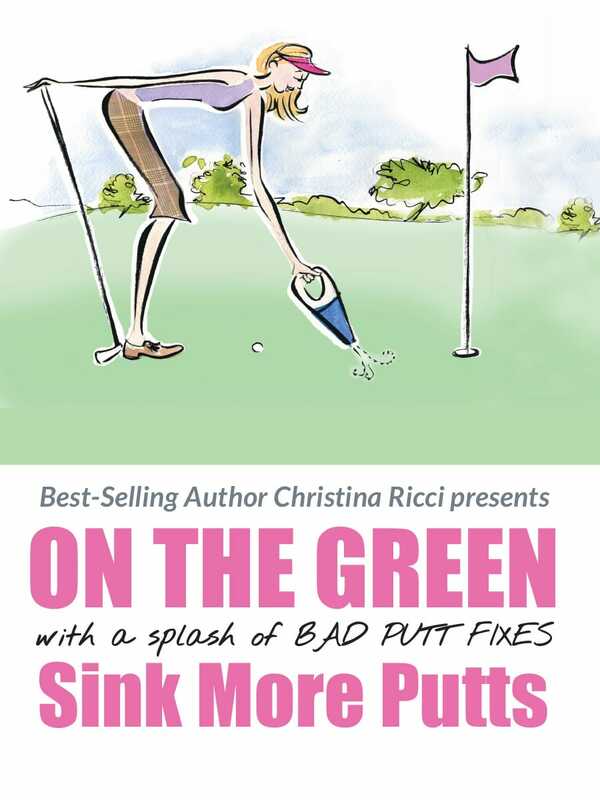 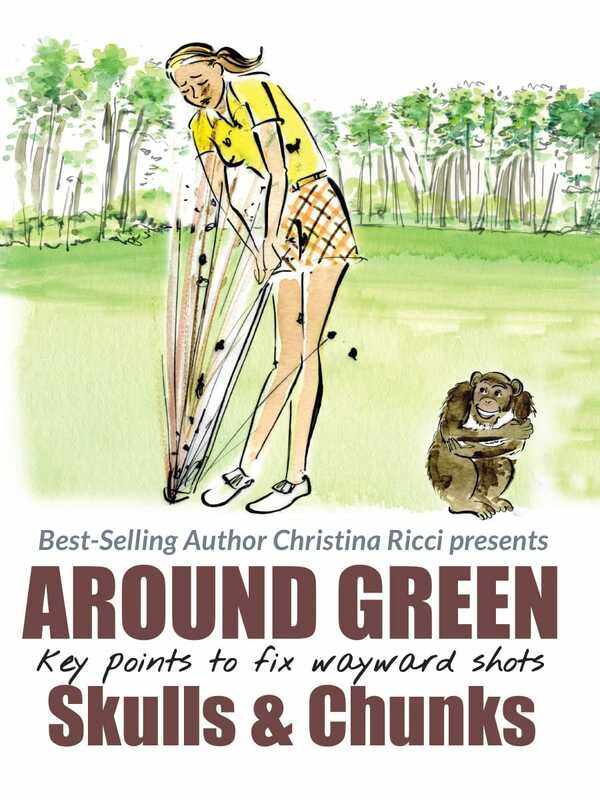 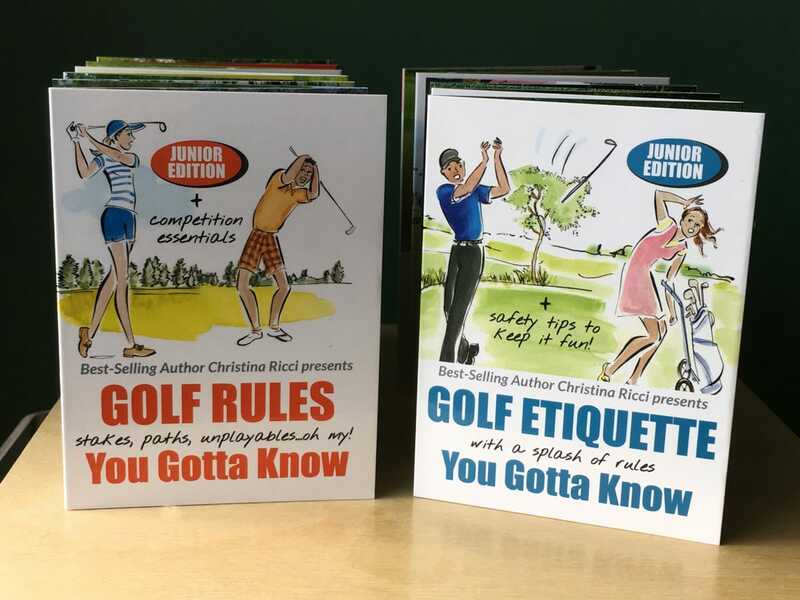 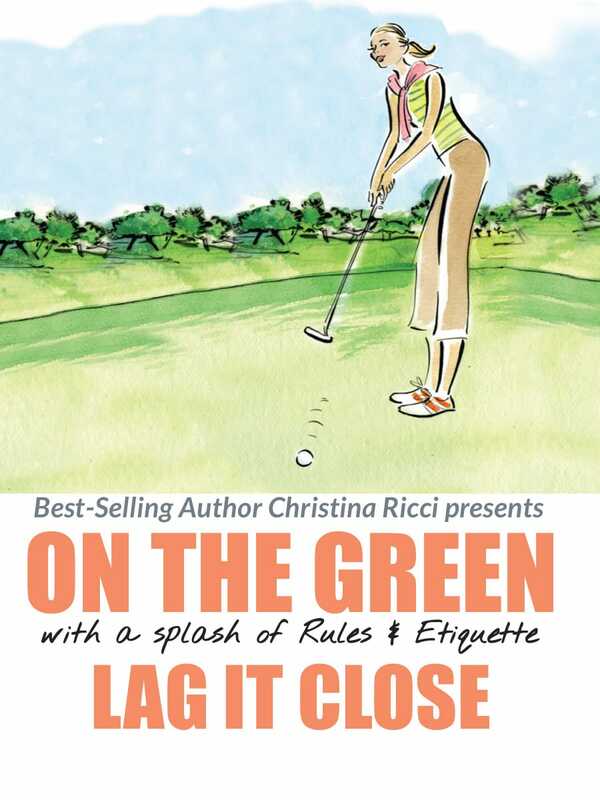 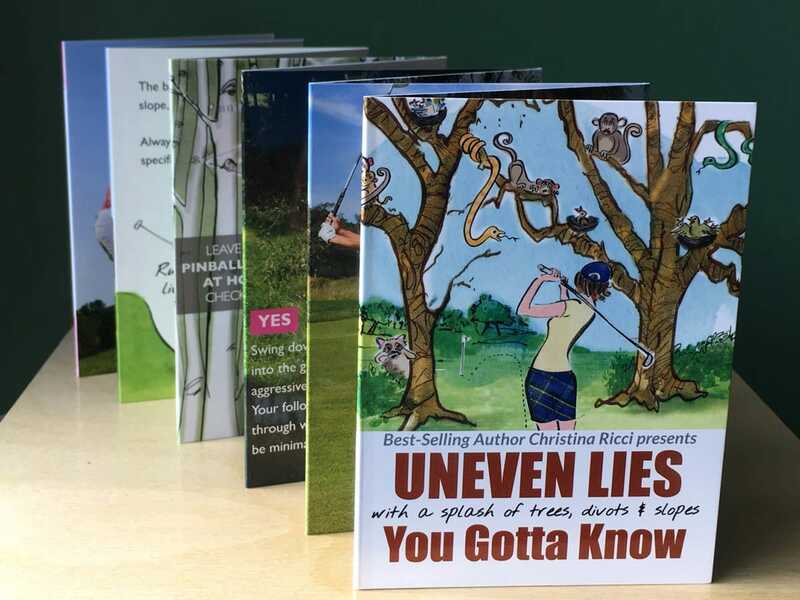 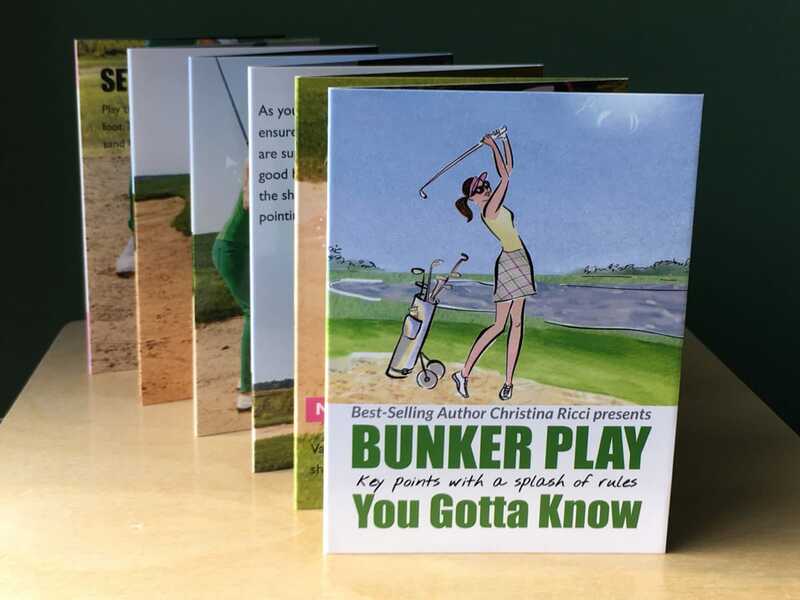 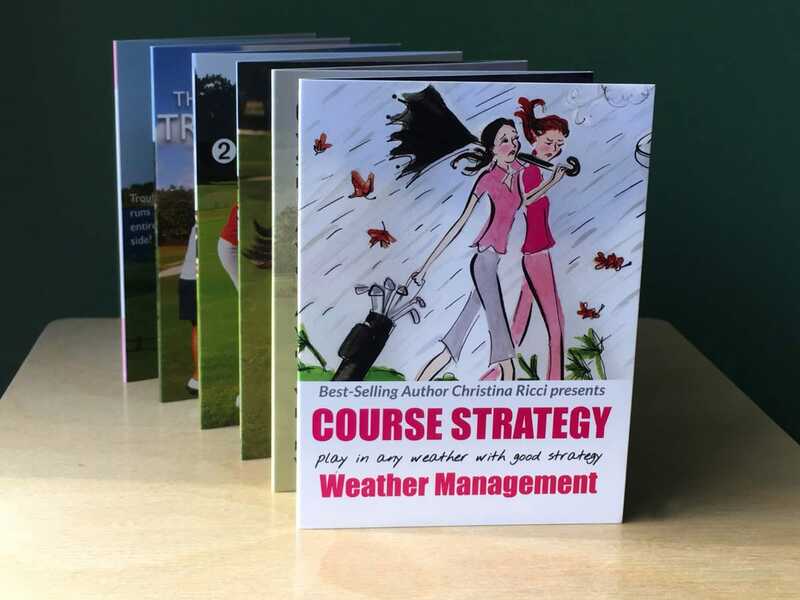 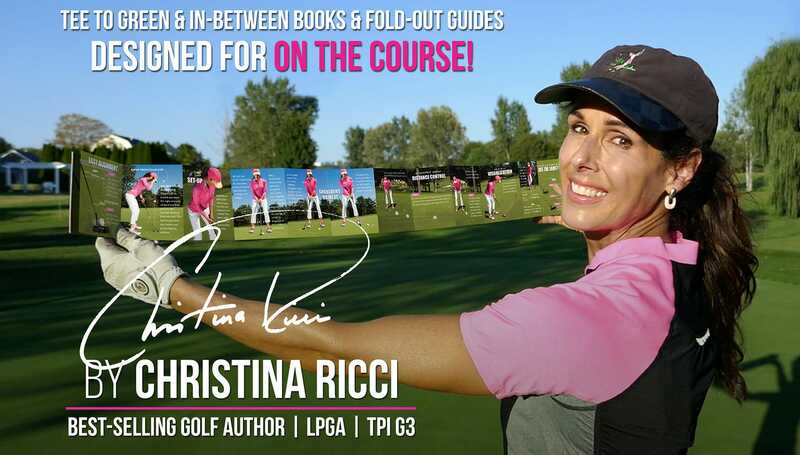 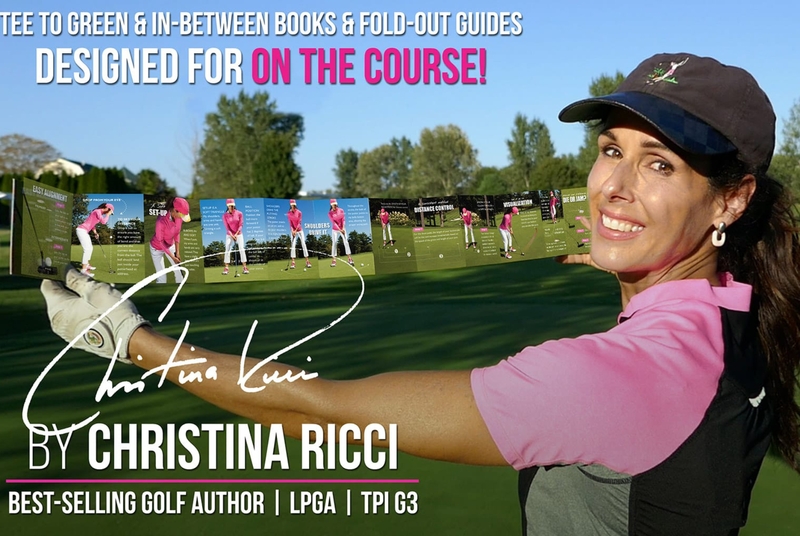 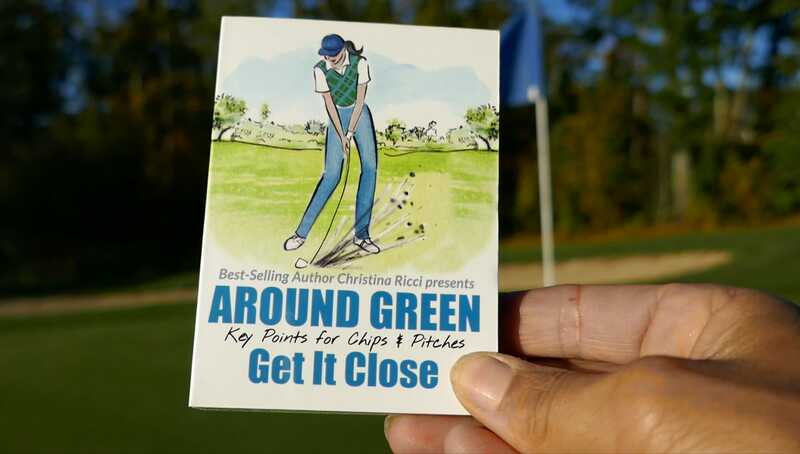 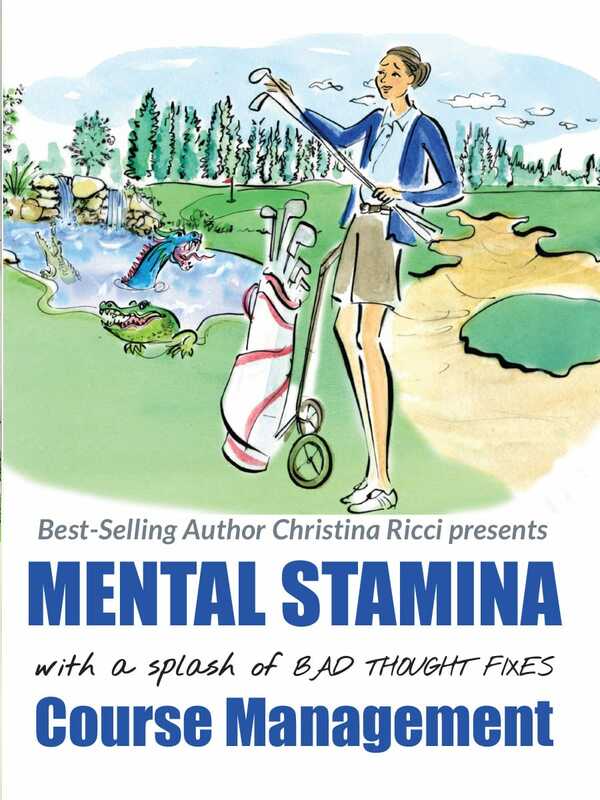 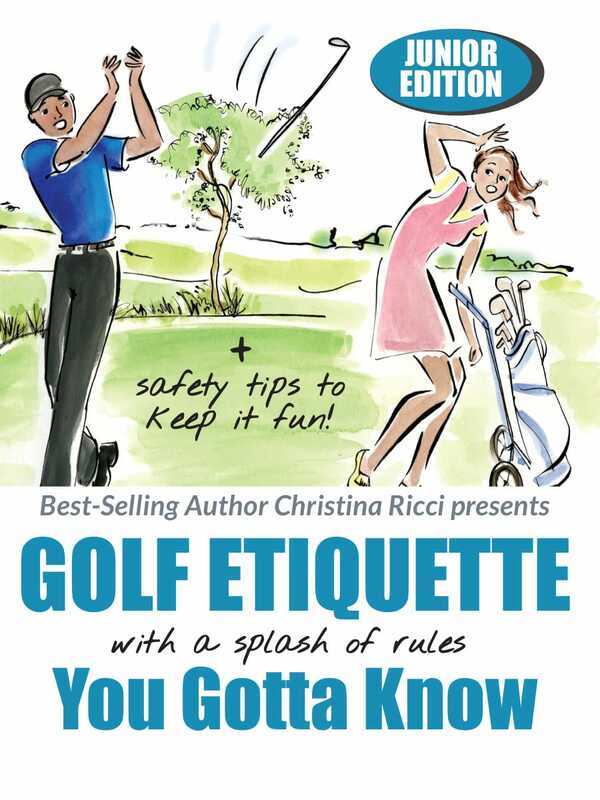 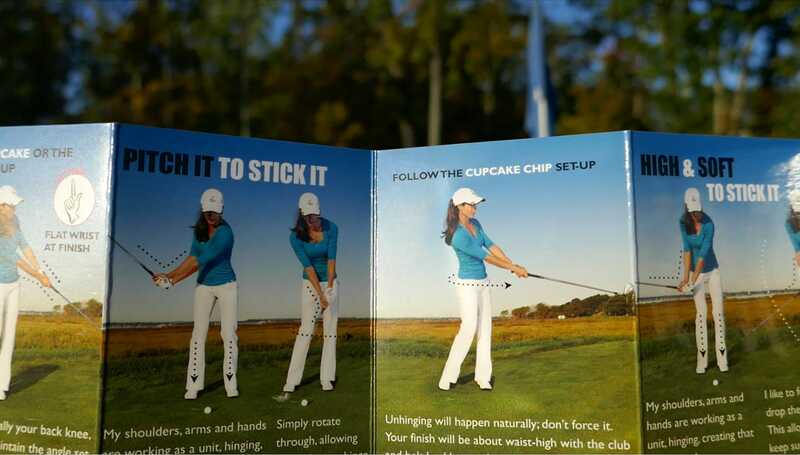 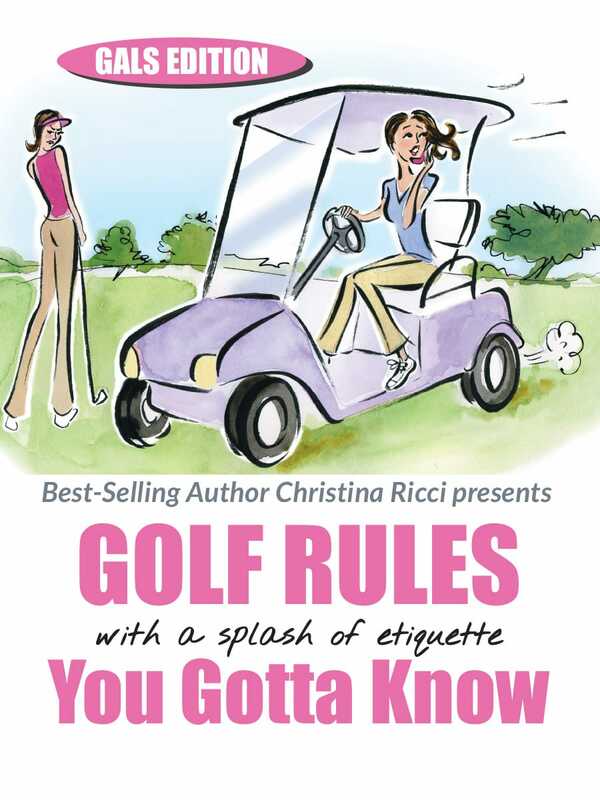 Get Your Golf Pocket Guide Single Series! 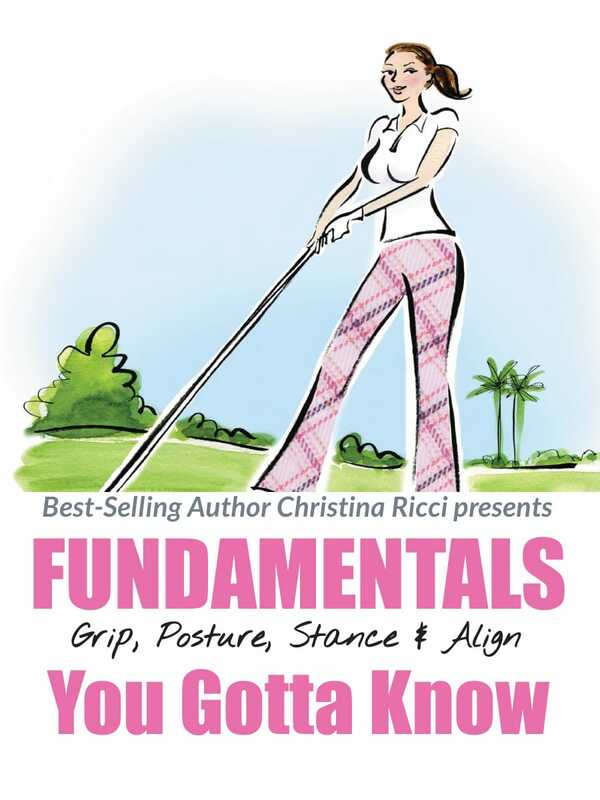 Look inside each Guide in the video playlist above.